Chet Wicked values laziness above all things. Well...sort of. A tech whiz and annoying genius, Chet has made billions off of other people's sloth. As for him, he considers his body a temple. No drugs, no booze, no temptation. Everyone else thinks he's a weirdo. Enter Harmony Cartwright, a baker and crafter extraordinaire. She's a woman who enjoys the good things in life. Good food. Good television, good jokes, and the occasional good drink, Harmony is taken aback when Chet wanders into her bakery for a bottle of water. No one comes into a bakery for only a bottle of water. Intrigued by the uptight tech mogul, Harmony vows to get under his skin. One delicious cupcake at a time. But a man like Chet isn't so easily swayed, even if Harmony smells like vanilla icing and moves like spun silk. He has things to do. Money to make. People to ruin. Push-ups to perform. So what happens when a stuffed shirt and a free spirit crash into each other? Will Chet relax a little and let his guard down? Or will Harmony give up and offer her delicious cupcakes to someone without a stick up his rear? A billionaire romance for the realist - someone who loves real people, real complications, and real love stories. 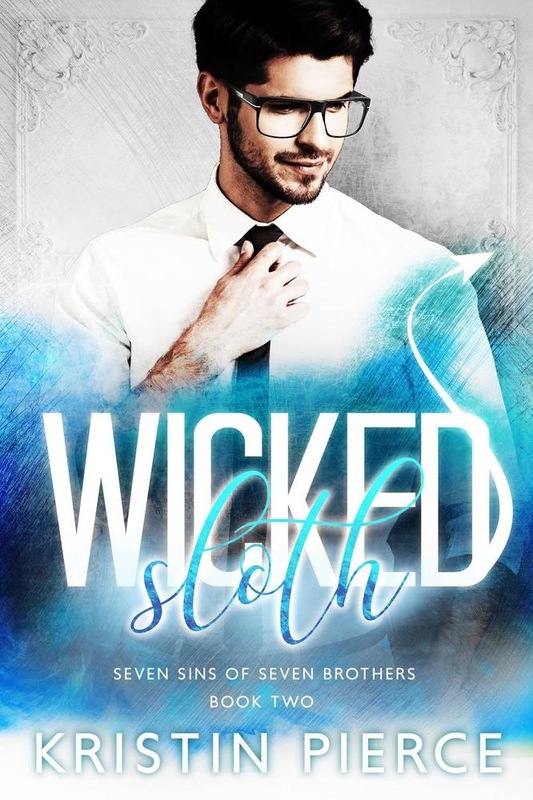 Acquista Wicked Sloth in Epub: dopo aver letto l’ebook Wicked Sloth di Kristin Pierce ti invitiamo a lasciarci una Recensione qui sotto: sarà utile agli utenti che non abbiano ancora letto questo libro e che vogliano avere delle opinioni altrui. L’opinione su di un libro è molto soggettiva e per questo leggere eventuali recensioni negative non ci dovrà frenare dall’acquisto, anzi dovrà spingerci ad acquistare il libro in fretta per poter dire la nostra ed eventualmente smentire quanto commentato da altri, contribuendo ad arricchire più possibile i commenti e dare sempre più spunti di confronto al pubblico online.